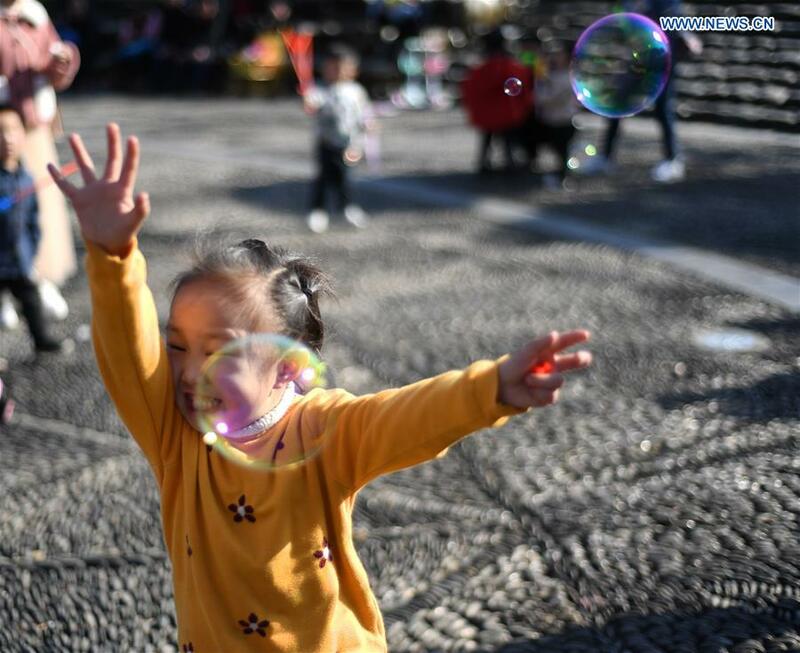 A child chases bubbles in Leishan County of Qiandongnan Miao and Dong Autonomous Prefecture in southwest China's Guizhou Province, Feb. 6, 2019. 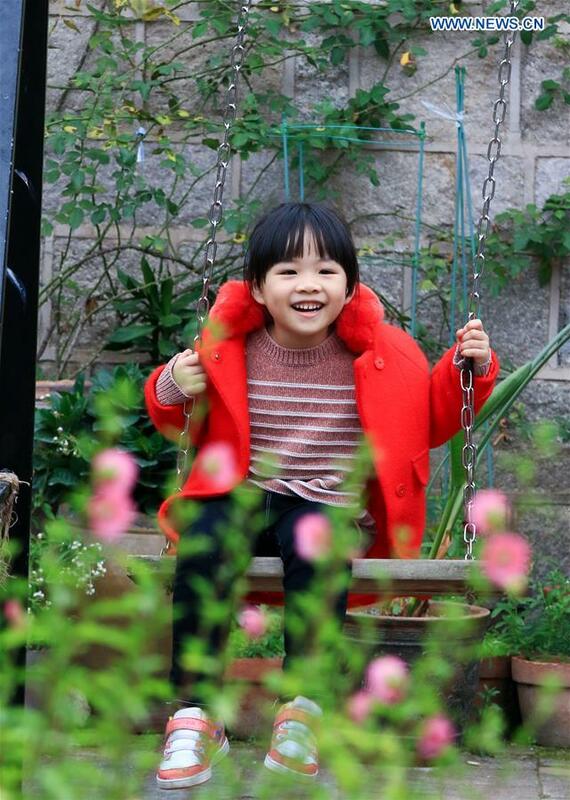 A child plays on a swing in Changtai County of Zhangzhou, southeast China's Fujian Province, Feb. 8, 2019. 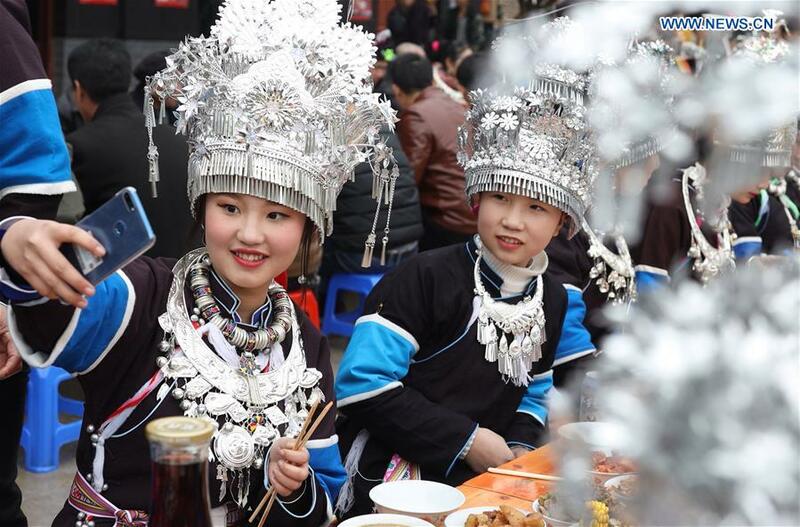 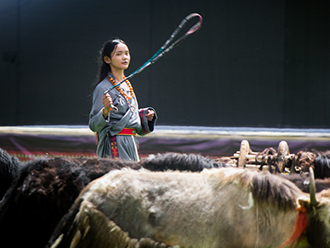 A girl takes selfies during a feast in Shangyan Village of the Dong Autonomous County of Tongdao, central China's Hunan Province, Feb. 7, 2019. 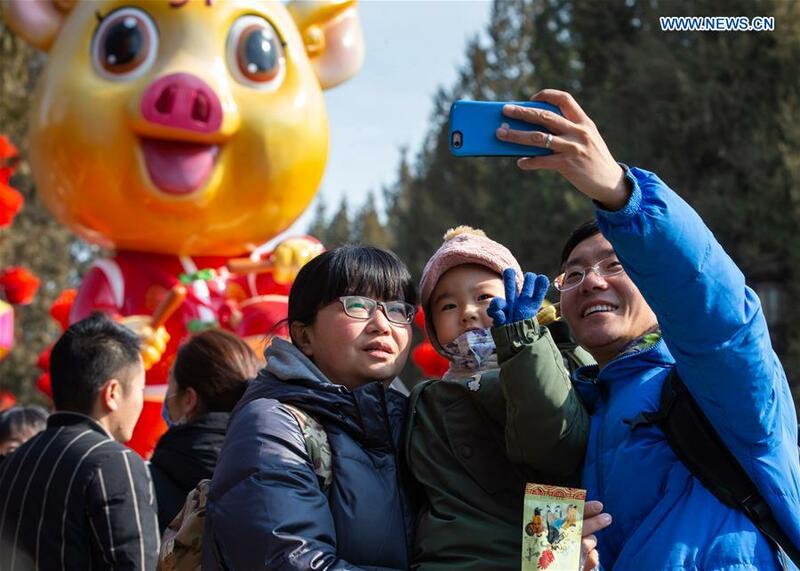 Visitors take selfies at a temple fair at Ditan Park in Beijing, capital of China, Feb. 8, 2019.